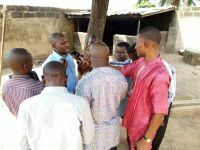 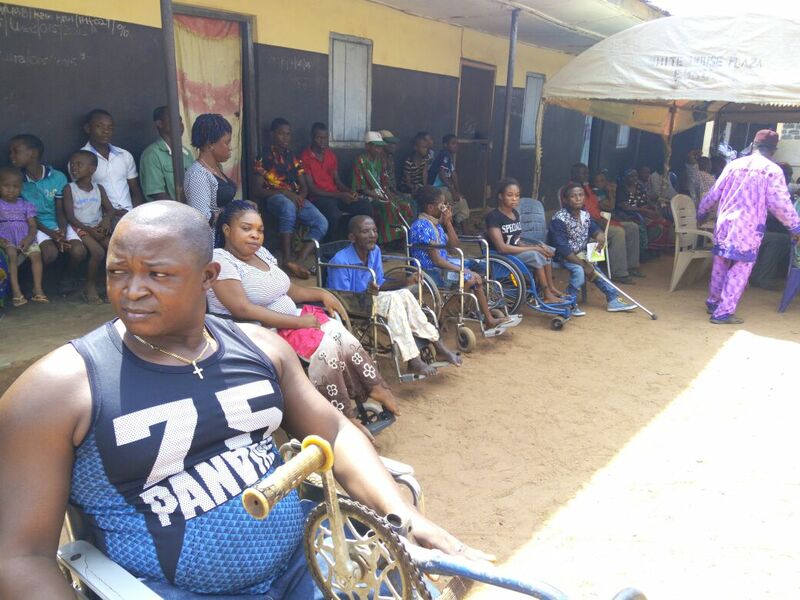 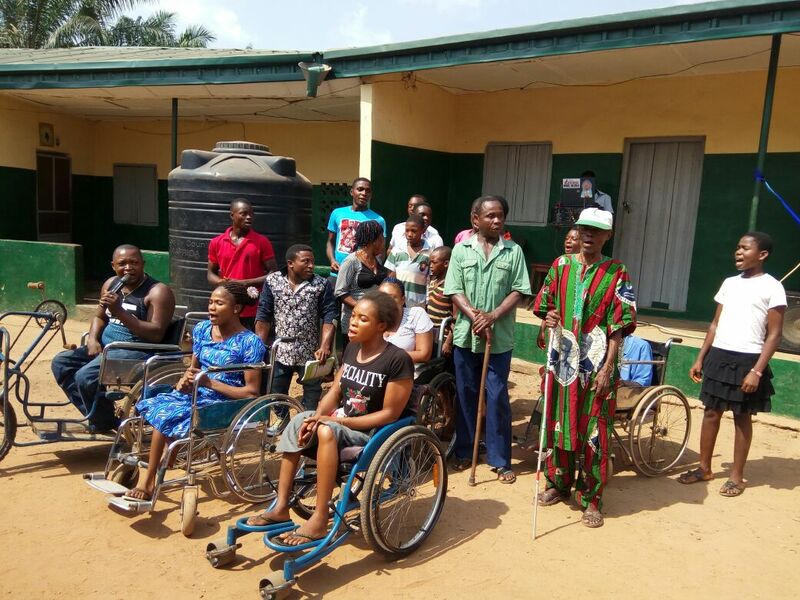 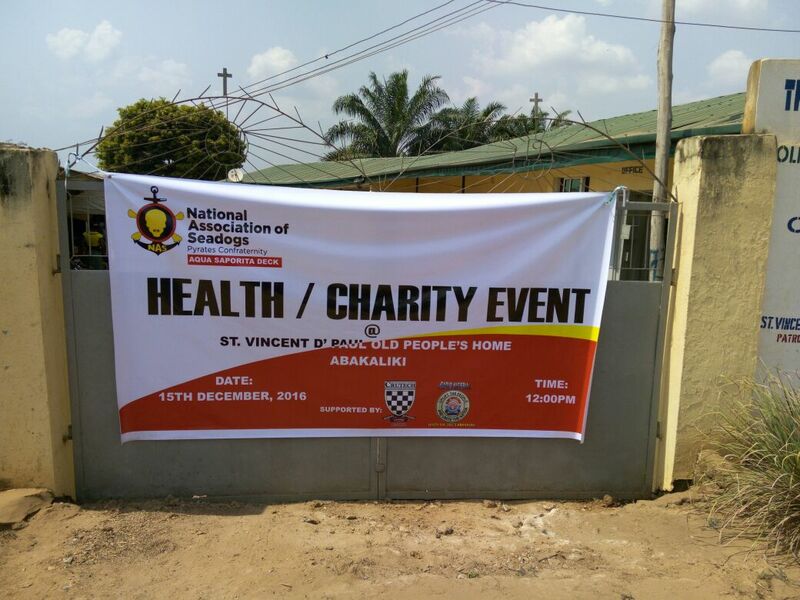 On the 15th of December 2016, the National Association of Seadogs (Pyrates' Confraternity) in Abakaliki, Ebonyi State held a Medical/Charity outreach at the Old Peoples/Destitutes home. 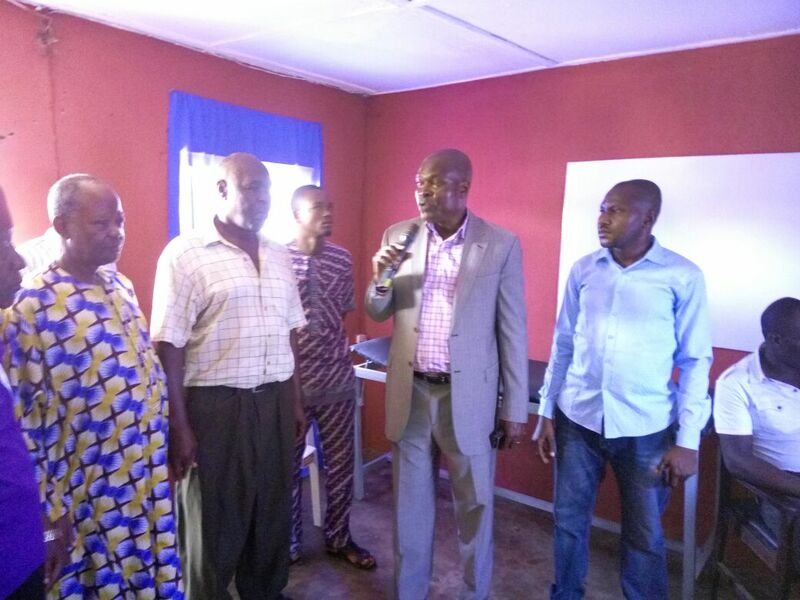 This visit was prompted by the event that earlier happened where four inmates died from preventable and treatable diseases. 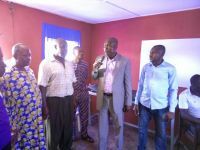 The deck equipped one of the rooms and converted it to a clinic, and employed a nurse on monthly salary to man the clinic. The toilets and bathrooms were also renovated. 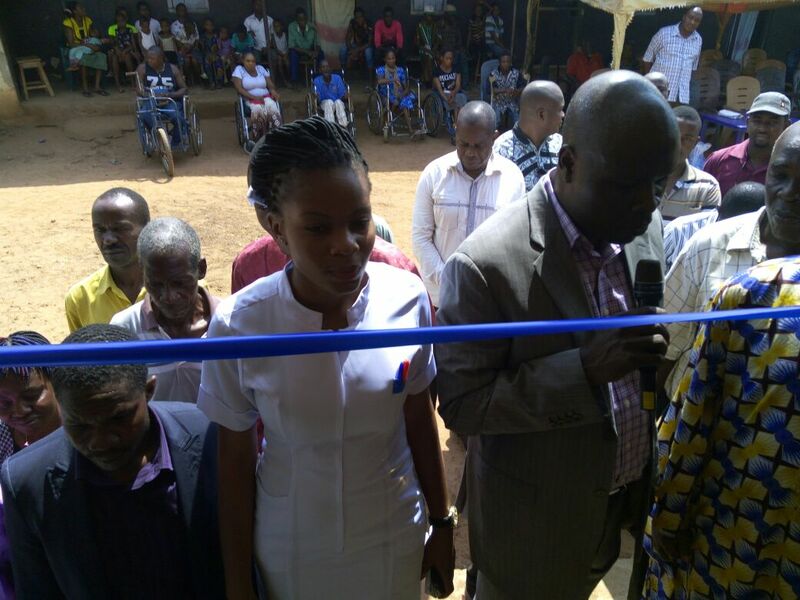 During the event, food items were also donated to the residents, as well as insecticide treated bednets to prevent malaria. 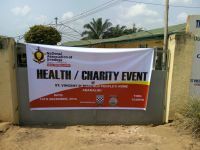 The event was done in partnership with Unity FM and Cross River State University of Technology Alumni Association.